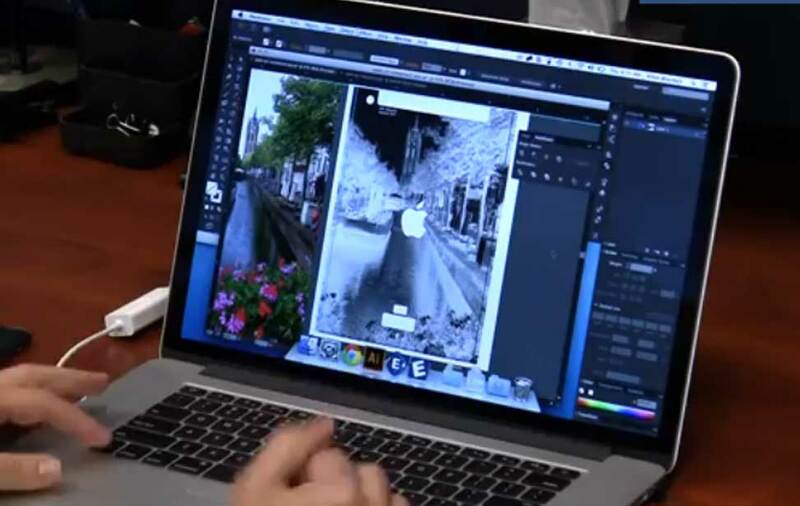 Explore the similarities and differences of two of today's hottest technologies. On the surface, 3D printing and laser cutting/engraving systems may not appear to have a lot in common. However, they are more similar than you might think. These machines began as a means for large third-party houses to provide products for companies and individuals to meet their needs as they arose. The progress of technology and miniaturization has put both of these tools in the hands of everyday consumers to make their own toys, engrave their own objects or to use for their small businesses. Both types of machines are computer-driven. A computer must run a program to create whatever type of project the user is working on. In 3D printing, programming is key to making a mold for the product being produced. This also allows users to create new and different types of objects, toys, devices or projects. In laser engraving and cutting programming makes sure the laser fires where it is supposed to so, for example, text or graphics engrave perfectly in the center of an object, or dimensional letters for a signage project are cut and not engraved. When they were introduced, laser engravers and 3D printers were extremely costly devices that were only affordable if you were either rich or owned a business where the machines would be used frequently. Now, there is an influx of inexpensive 3D printers on the market, some of which only cost about $100. That said, high-end 3D printers can still run into the thousands of dollars depending on functionality and quality. 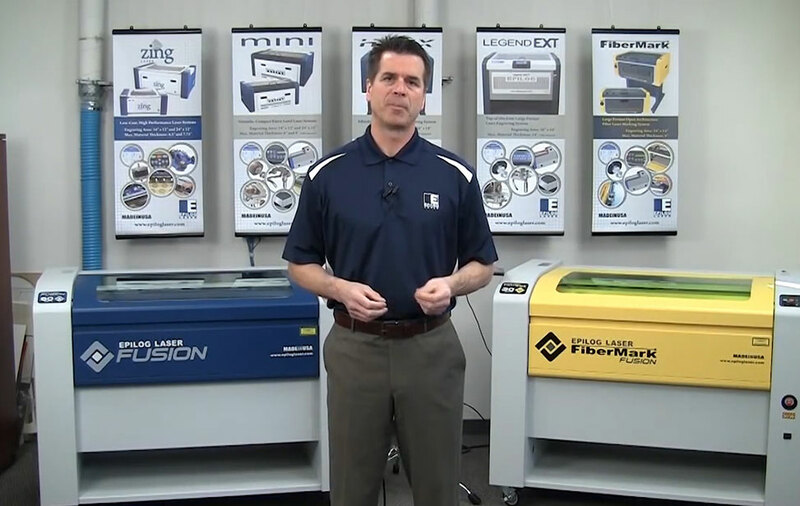 Laser engravers can also command high prices, but they too have become more affordable in recent years. Plus, in some situations companies may inexpensively lease laser engravers to users. The differences between these machines are obvious. 3D printing allows you to print an entire object. Laser cutters/engravers etch and mark logos, bar codes or promotional items onto objects, and also cut pieces for prototyping and 3D modeling. They can engrave on almost all materials such as wood, plastic, glass, metal, rubber and much more. With 3D printing, users are mostly working with plastic, although larger organizations are ramping up support for 3D printing with metal, glass, and even concrete. 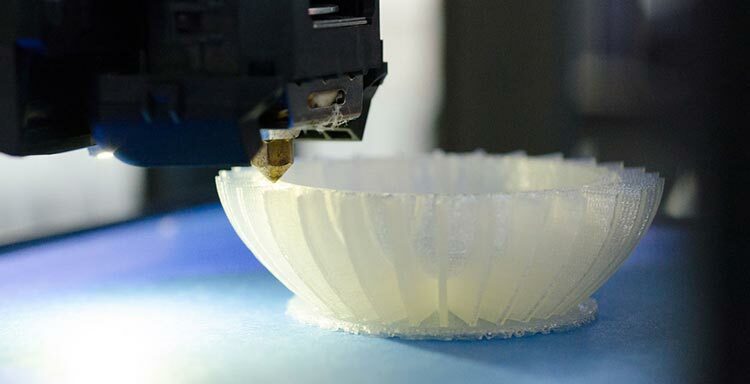 3D printing, also known as additive manufacturing, is the process where three-dimensional objects are created through the formation of layers of material being laid on top of each other. 3D-printed objects can be made into almost any shape using computer-aided design (CAD) software. Objects can range in size from extremely small to an entire building depending on the size and capabilities of the printer. The benefits to additive manufacturing are not just that the process is extremely quick compared to traditional manufacturing, but that objects can be made to custom fit different uses. 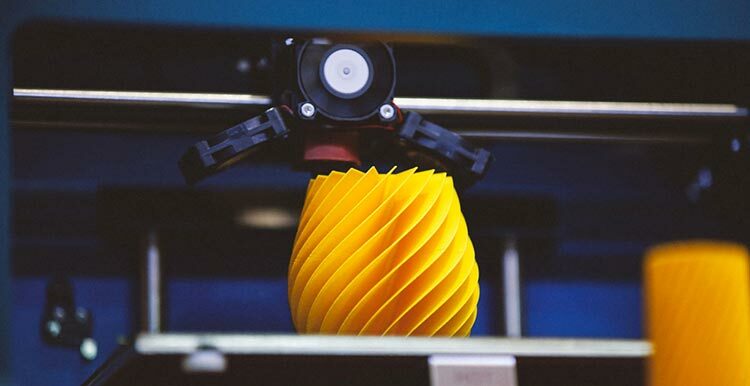 With an increase in the level of complexity and efficiency, 3D printing has been ramping up over the past few years with new and exciting ways to create parts for a variety of products or entire devices for a wide range of industries. These printers create parts and objects in a much cheaper way than traditional manufacturing. So what can you make with 3D printing? Pretty much anything. Adidas is using 3D printing to create custom soles for shoes in order to give consumers a better fit. The U.S. Navy recently 3D printed a submersible hull for future military vehicles. Some organizations are using 3D printing to manufacture aircraft and spacecraft parts, while others are using the technology to make cheaper healthcare parts and prosthetics. Someone has even created a 3D printed third thumb. Academia is 3D printing stretchable skin for robots, a “Star Trek”-type tractor beam, microscopes for developing countries, and wearable body temperature monitors. This is just scratching the surface of innovations and doesn’t even go into the realm of DIY toys. This is probably the largest category for 3D printing, so much so that it is threatening to impact the multi-billion dollar toy market dramatically by 2020. Laser engraving is the process by which a laser beam removes parts of a material's surface to create an image that can be both seen and felt. 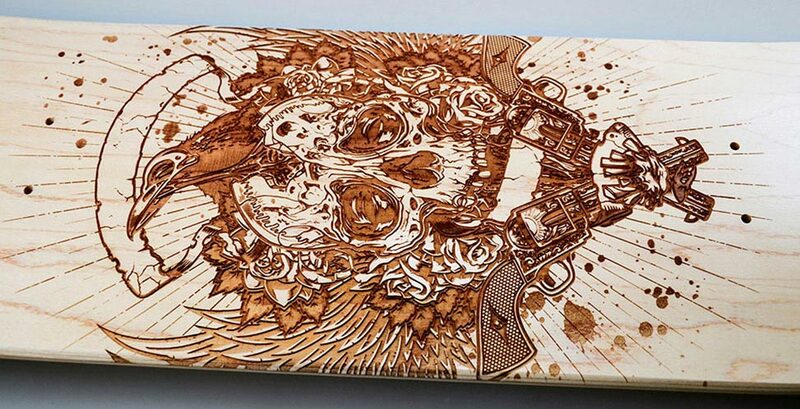 The laser creates high heat during the engraving process, causing the material to vaporize. 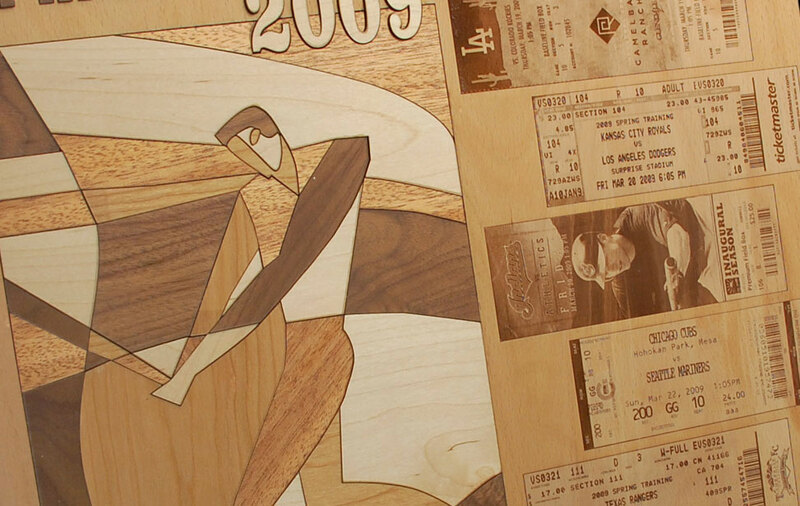 The laser beam can also be instructed to cut through a variety of materials like wood, acrylic, leather, cork, etc. 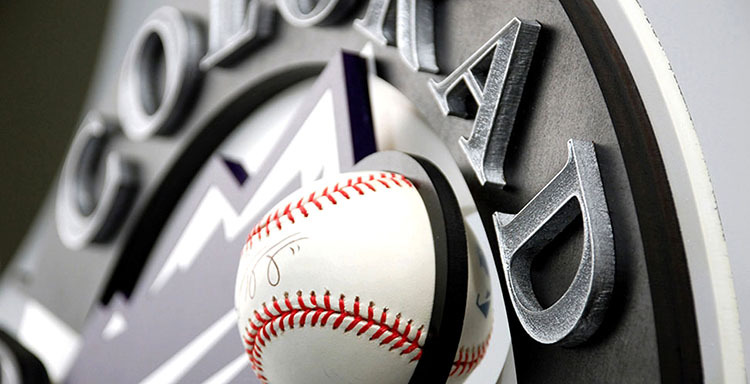 Once thought of as a process used only by big businesses or award/trophy shops to personalize items for corporate use, today laser engraving is commonly used by small businesses due to the rise in maker spaces and e-commerce sites such as Etsy. All manner of products, including jewelry, craft supplies, pens, tools, wallets, glassware, photos, iPhone covers, musical instruments, and much more can be customized with laser engraving. Most commonly, laser engraving is used to personalize an object with a logo or a brand or a name of some sort. 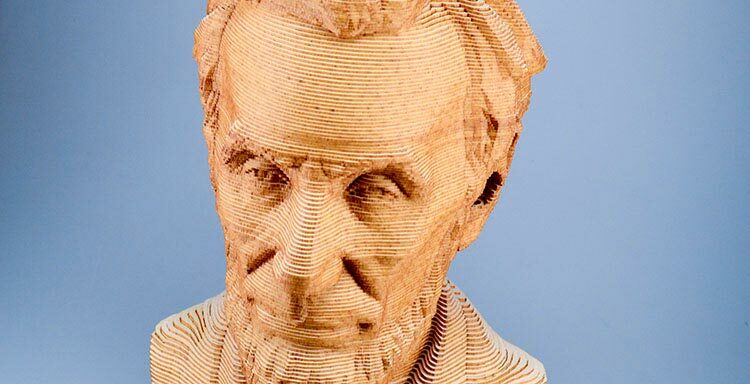 This increase in personalization is leading to the widespread use of laser engraving, with a plethora of home businesses offering the technique as a way to provide a unique item for a wedding, birthday, anniversary, special corporate event or promotional giveaway. 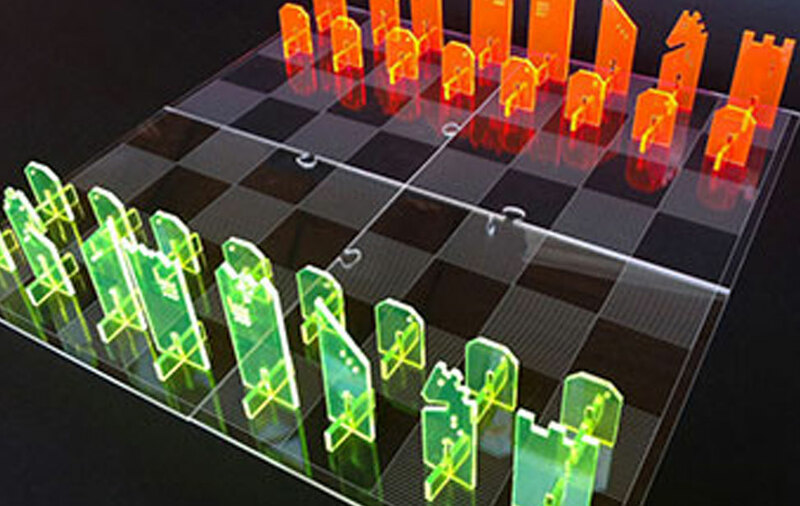 Since lasers can cut through materials as well, these systems are rising in popularity for creating prototypes, architectural models, and much more. Recently, laser engraving has become a larger market appealing to industrial businesses that use the process for engraving serial numbers, time stamps, part numbers, component labels, barcode etching, data matrix code markings, branding, and industry specific codes. Industrial companies are using laser engraving as a way to provide an additional layer of security to devices or products, prevent fraud and offer a way to easily track or trace inventory. The increased use by industrial companies and home businesses has led to laser engraving achieving a compound annual growth rate (CAGR) of 5.5 percent through 2016 over the past five years, according to market research firm IBIS World. 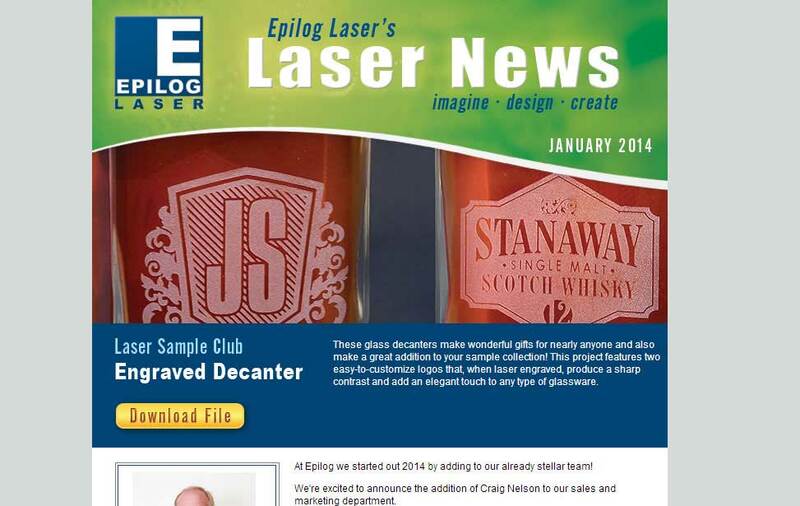 Laser engraving is expected to increase revenue and unit shipments over the next five years due to increased availability and prices declining to a point where many businesses can afford the machines. There are many types of laser cutters/engravers that have different functions, but most work with almost all materials, including metals, to etch or mark the surface. These run the gamut of small, affordable machines that can engrave small items, to huge machines that can engrave multiple items at once. 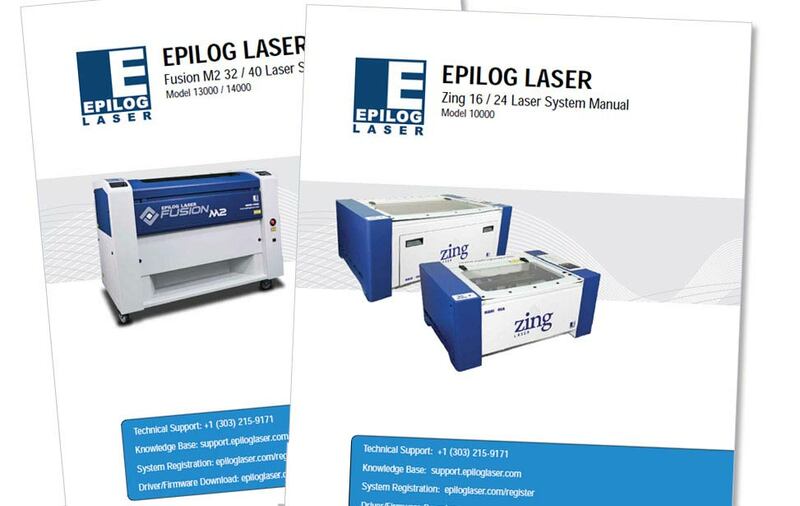 Epilog Laser has compact laser systems that offer an engraving areas of 16" x 12" and 24" x 12", as well as larger systems that go up to 40" x 28"! If you’re interested in more information about our laser cutting and engraving machines, contact us to set up a demonstration with the distributor in your area to see which option is right for you. 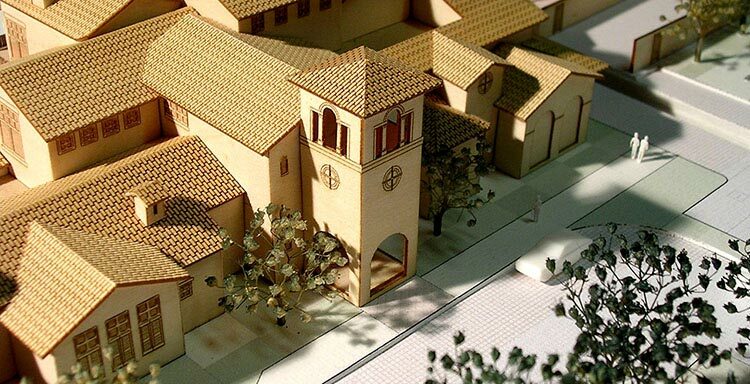 Could a laser machine help you with your next project? Fill out the form on this page to receive a full product line brochure with engraved and cut samples, or call the number below for more information.